It takes a special kind of person to be a great caregiver. 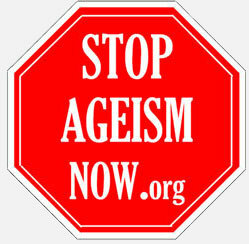 They understand that aging comes with unique physical and emotional challenges. They appreciate that an elderly person who is losing their ability to carry out simple daily activities can be frustrated or humiliated unless treated with respect and compassion. Great caregivers often began their training at home, providing reliable support for a much-loved grandparent or elderly relative. That valuable experience opened a door into the job market. And as they care for other elders with different challenges – dementia, diabetes, stroke – they sharpen their skills. 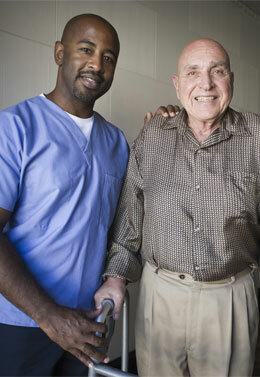 As our elder population continues to expand, so does the demand for well-qualified, dependable caregivers. We take great pride in supporting our outstanding team. 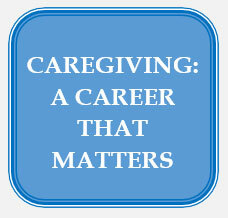 If you believe you have what it takes, apply today to work in caregiving, a career that matters.